You knew delivering a baby would be hard work, but no one told you that choosing child care is a painful process of its own. Child care isn’t one size fits all. Each family has a unique set of needs and considerations that must be taken into account when choosing the best child care option for their family. When choosing child care for your children, take these tips into consideration. Before considering what child care option may be best for your family, you need to clearly understand what your child care needs are. How much child care do you need? Do you need full-time care Monday through Friday? Part-time care? Evening care or weekend care? Do you need child care that allows for significant flexibility? Do you need a provider with specific experience? Answering these questions can help you pinpoint how much and how often you need child care and if your provider has to meet any specific criteria. When it comes to child care, what is important to you? Do you desire for your child to have one-on-one care? Do you desire to have significant influence over what happens when you’re away? 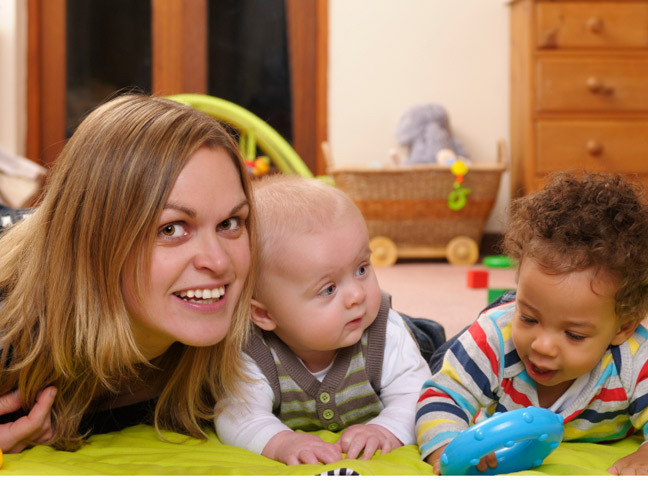 Do you need the convenience of having a child care provider come to your home? It is important to you that your child care provider shares the same parenting philosophies or religious beliefs as you? Listing your priorities can help you determine what’s most important to you about your child care arrangement. While having a full-time five star nanny may be your desire, it may not be realistically in your budget. It’s important to consider how much you can realistically spend on childcare per week, per month and per year. If you plan to hire an in-home child care provider, you’ll also need to take into account the cost of employment taxes and any employee benefits that you may offer. There are several types of child care options available. From preschools to day care centers, and from family day cares to nannies. Each child care option has its pros and cons, so you’ll really want to do your research and learn about the options you’re considering. If you’re looking into day care, visit the website of the National Association of the Education of Young Children, www.naeyc.org. If you’re considering in-home child care, visit the website of the International Nanny Association, These sites will give you insight into industry standards, finding a care provider and what to look for when choosing a caregiver. It’s vital that you do your research and know everything you can about who will be taking care of your children. Run background checks, conduct reference checks and interview potential candidates and/or day care centers thoroughly before enrolling your child in any program or hiring any in-home caregiver. Your child care provider is going to be spending a significant amount of time with your child, so it’s important that you choose the right provider and set up for your family. Taking the time and energy to do your research prior to choosing child care will save you significant time and energy down the road.